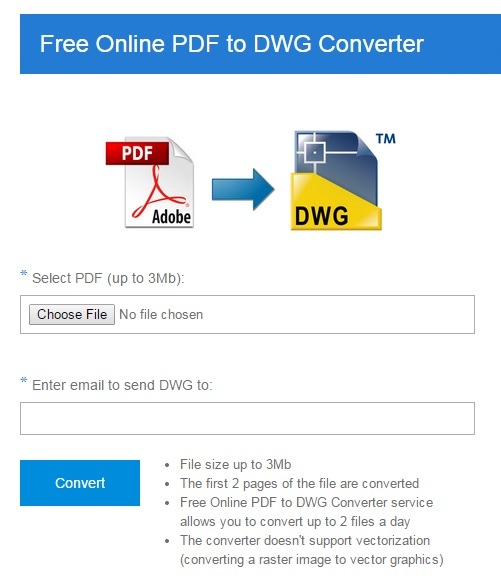 Free online-converter allows converting PDF data into editable AutoCAD DWG entities without the need of any other CAD-applications! Key features: high quality of conversion of the original file, editable texts in DWG file. Free online-converter allows converting PDF data into editable AutoCAD DWG entities: lines, polylines, hatches, arcs, ellipses and images. Also you can edit texts after conversion that makes work with DWG files more efficient and easier. Smoothing arc objects helps to achieve higher precision of correspondence with the original file. No need for other CAD-applications! The highly realistic water ripples effect designer has numerous options as well as an impressive 3D quality. The random settings generator produces unlimited variations of rippled surfaces. Tourweaver 5 creates virtual tour with new Flash features and Video feature. Virtual tour is easily created with panorama and still image, integrating various virtual tour component like flash, video, popup window, floorplan, hotspot, radar and link.